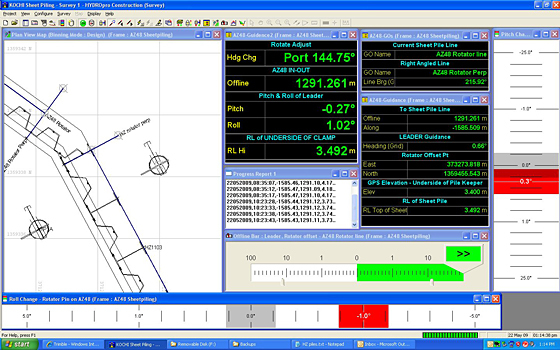 Trimble’s HYDROpro™ Construction software is a comprehensive software package for marine and waterway construction tasks that require precise positioning. With the HYDROpro Construction software, projects can be completed faster, safer, and more economically than with conventional methods. 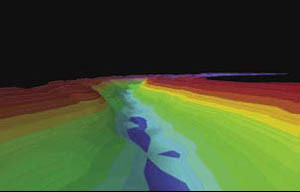 Trimble’s HYDROpro™ Navigation software is an easy to use software solution for today’s hydrographic surveyor. 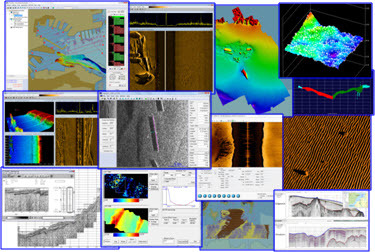 Designed with superior performance and efficiency in mind, it allows for significant improvements in productivity on even the most complex marine survey application. 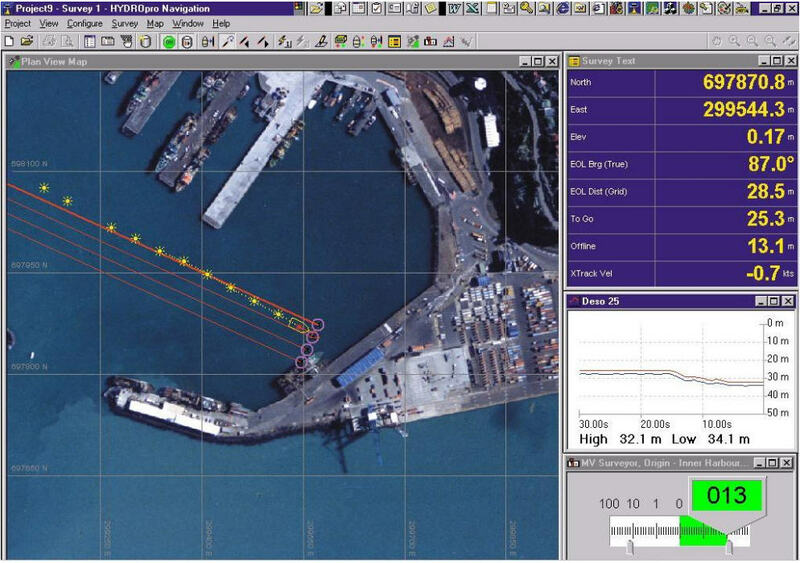 Trimble’s HYDROpro™ Terramodel® Hydrographic Data Management System (HDMS) software is a powerful postprocessing and 3D visualization software package for the marine surveying and construction industry. 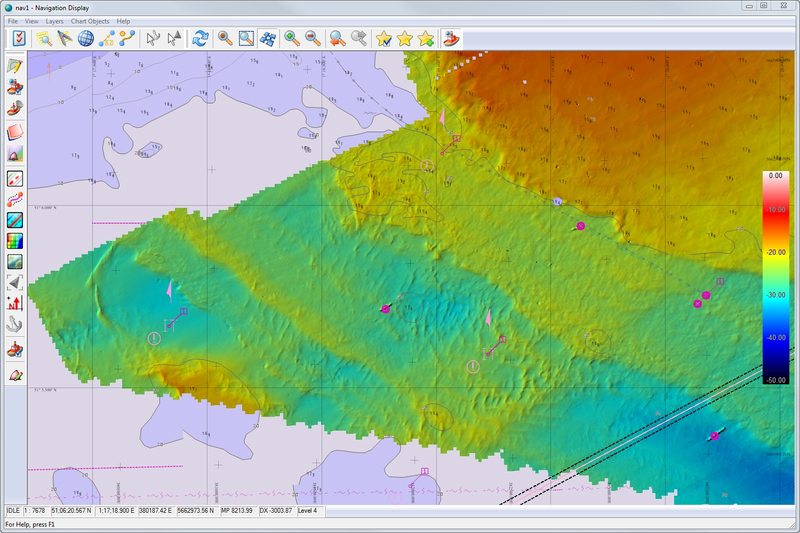 The software allows you to do all the necessary calculations, quickly and easily produce final plots, generate contours, calculate volumes, and even 3D ‘fly throughs’ of your data collected with the HYDROpro software.